E-commerce Sites Vs. Gadget Giants: Which Side Are You On? And here’s the official advisory on Lenovo’s official website. 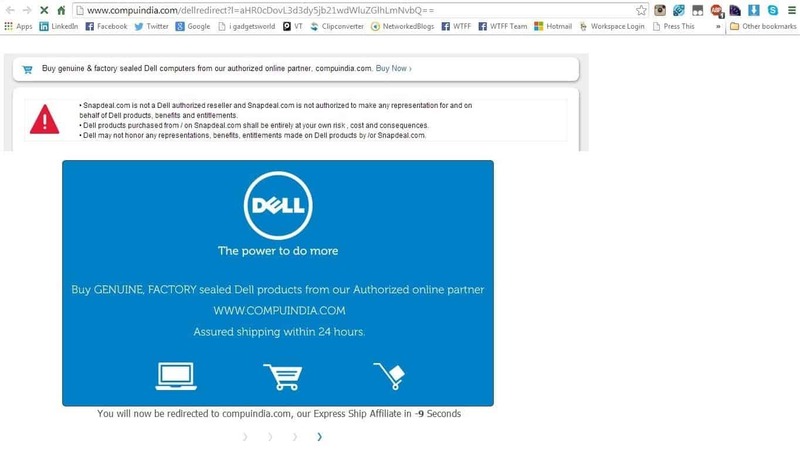 Snapdeal.com is not a Dell authorized reseller and Snapdeal.com is not authorized to make any representation for and on behalf of Dell products, benefits and entitlements. Dell products purchased from / on Snapdeal.com shall be entirely at your own risk, cost and consequences. Dell may not honor any representations, benefits, entitlements made on Dell products by /or Snapdeal.com. Instead, Dell has suggested that customers purchases good from Compuindia, which is their authorized online retailer in India. So, what you should do? Go for a physical retailer or you should rely on the online retailers, who also provide you the same product at a cheaper price and have promised to provide warranty? If we look at some of the products exclusively launched online like the Moto G or Moto E, they are not available in any retail store. And it was Motorola who admitted that faulty Moto G’s were sold out of Flipkart and offered replacement. 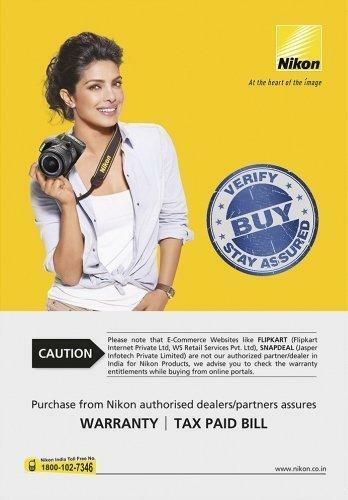 In this case, Flipkart has nothing to do with the warranty or after sales services, Motorola has taken up all the responsibilities and having the warranty from Flipkart assures that you are a certified buyer. But, now as some brands are against the e-commerce sites, it is possible that next time you want into their service center they may fail to provide you after sales services. As we should always look after the gadget buying people, and always be in their favor we will recommend to do some research before buying a product and when you view the product be sure to check whether it is mentioned that the company will provide warranty or there will be just a seller warranty, if you see a seller warranty, better you forget about online shopping and go to a retail shop. Until, there is some kind of official tie up and a final solution to this online-offline battle, nothing much can be said. Just few minutes ago, somebody pinged me saying that Bangalore Police has also warned people through SMS against buying electronics from online retailers as they have anticipated that people may be victims of cyber fraud or economic fraud.